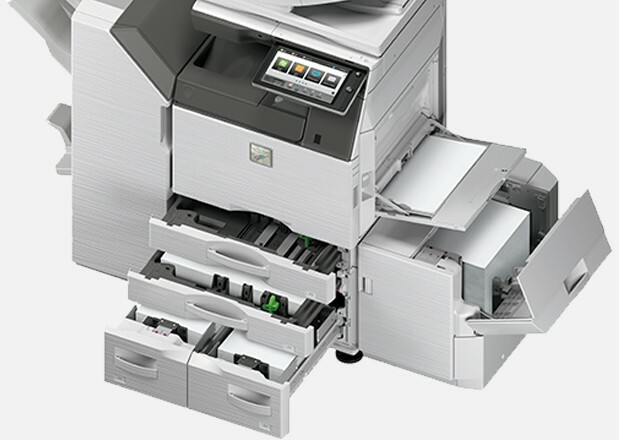 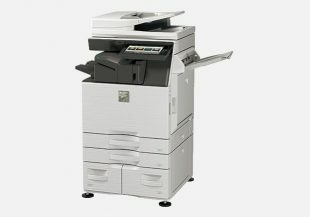 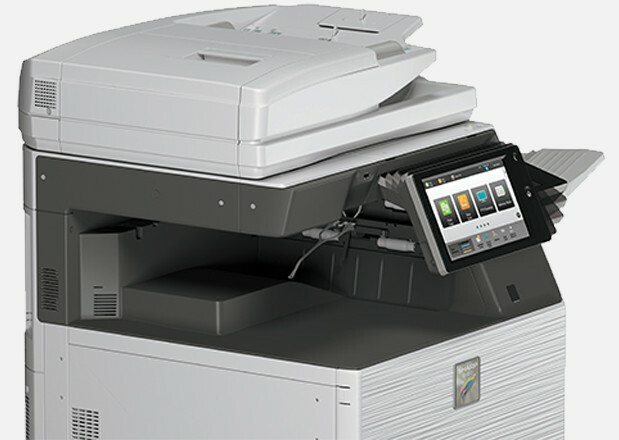 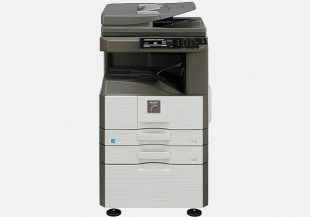 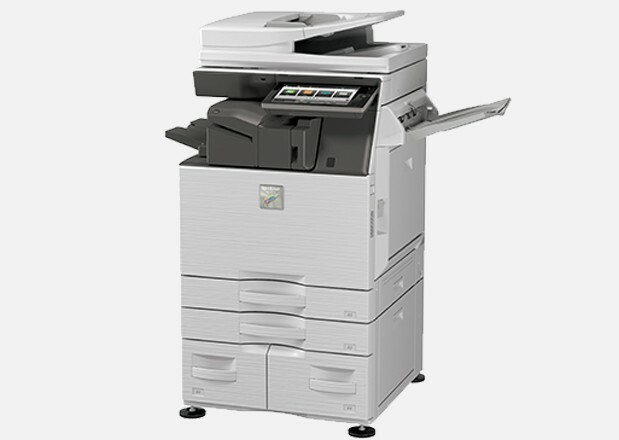 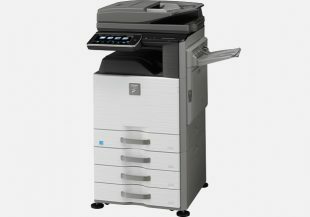 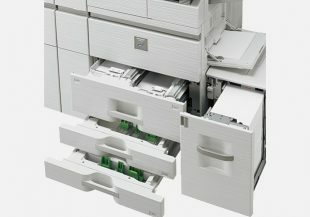 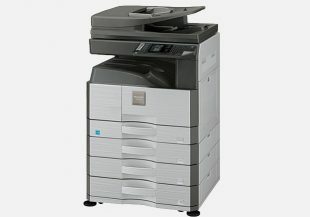 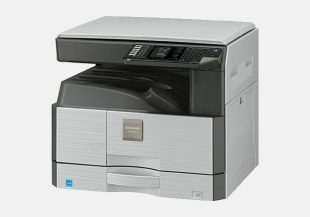 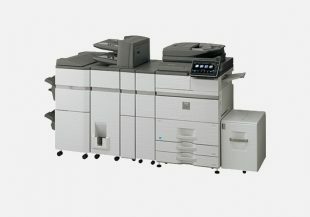 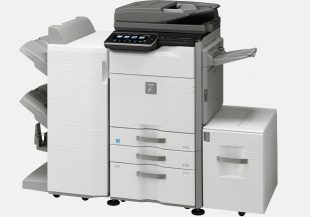 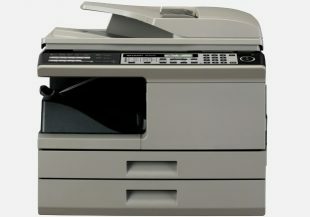 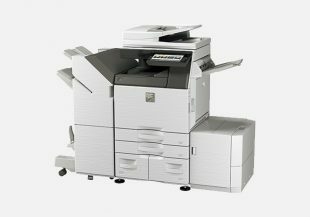 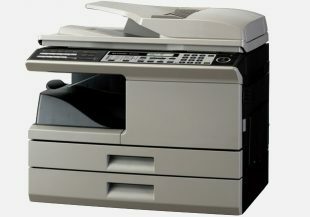 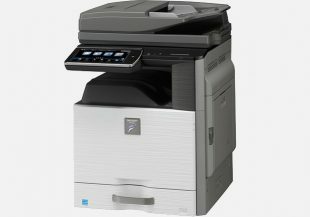 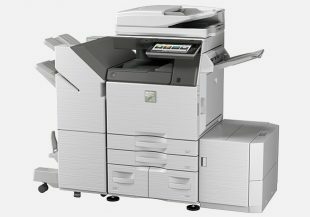 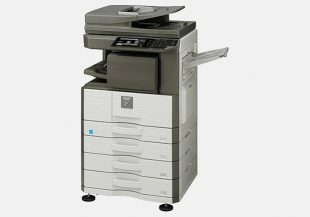 Streamlined and future-ready document solutions with this Next-Generation MFDs for Simply Better Business. 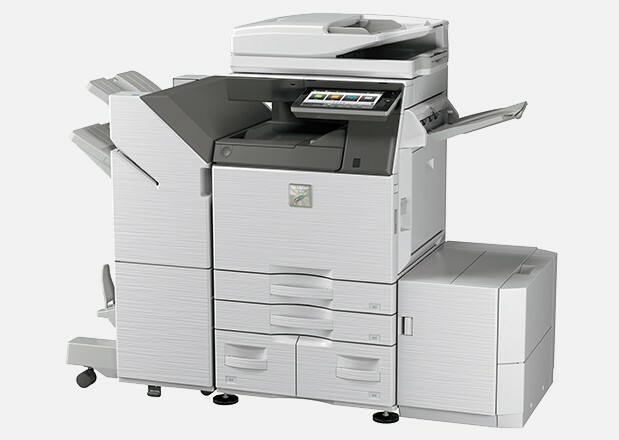 Sharp’s next-generation full-colour MX-4070V/3570V/3070V MFDs are packed with state-of-the-art technologies that add new value to your workflow. 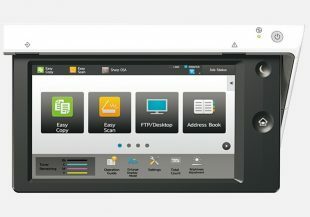 Thanks to the user-friendly design of these MFDs – including a new Easy UI mode—a wide variety of users can access their advanced functions easily and intuitively. 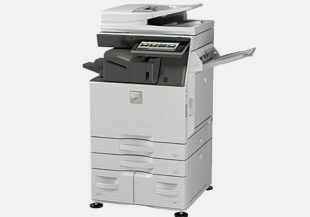 Adding one of these high performers to your talent pool is a great way to make your business grow.